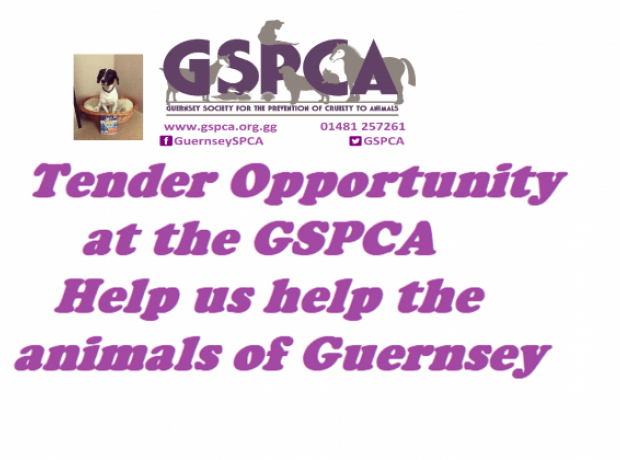 The GSPCA are currently looking to tile 31 kennels at the Animal Shelter in St Andrews. Also, we are asking for tenders to paint the first floor of our main Kennel Building. For more information and to view the kennel areas please email stevejbyrne@gspca.org.gg or call 257261.